Are you searching for a home that meets your needs at a price that’s right for your budget? 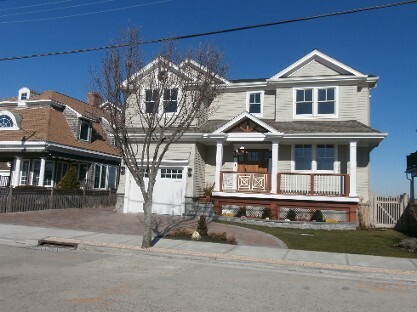 Hug Real Estate features private listings of beautiful homes for sale in Point Lookout, NY. 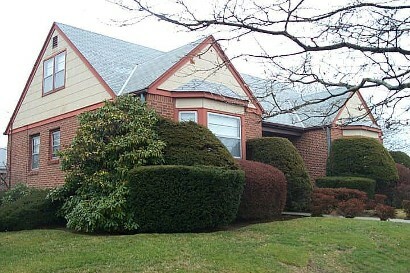 We always have the largest selection of houses for sale in the area. Whether you need a small place or you are looking for a large waterfront home for your family, you can trust Tom Hug to make the real estate search easy for you. Don’t do it on your own. Buying a home requires patience, experience, and the right resources. When you’re looking for properties for sale, we walk you through the entire process and act as your advocate. From showing homes and negotiating the price to handling the paperwork, we ensure you enjoy a stress-free experience. There’s nothing quite like living near the water. 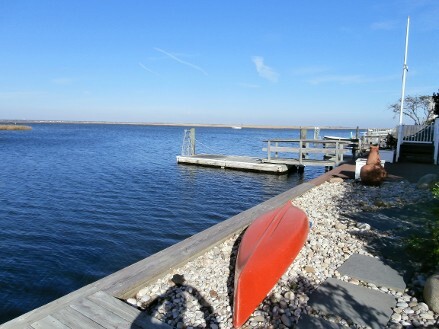 Whether you enjoy boating, fishing, strolling on the beach, or simply enjoying the view, you’ll fall in love with your new home at Point Lookout or anywhere around the area. Long Island is surrounded by some of the most beautiful beaches around. In addition, when you purchase a home here, you have access to world-renown restaurants, lively entertainment venues, and a variety of shopping locations. Are you looking for a completely updated waterfront home on Reynolds Channel? Perhaps you’d like to live in a large estate beach home that is in mint condition. 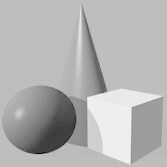 Whatever your needs, we can help. Best all, you don’t need to feel limited if you’re living on a budget. We have homes that are priced right for all income brackets. The name of the game is location, location, location! However, you may not realize that timing is also important. And now is the time to buy a home. We have excellent prices on so many fantastic homes in the area. In addition, many of them are exclusive – not listed anywhere else. Schedule a consultation today with our real estate agent, Tom Hug. Contact us if you’re moving to the area, and you’re looking for the perfect home for your family. We proudly feature homes for sale and rent throughout the area. 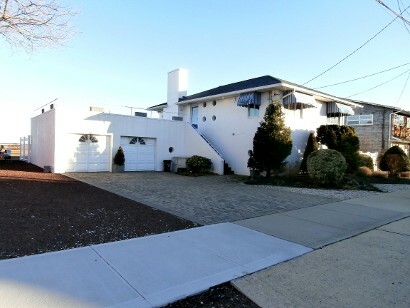 * Hug Real Estate always have the Largest Selection of homes for Sale & Rent in Point Lookout *Call Tom Hug for Private Listings not shown or send your email and we will put you on our emailing list to get notifications of New Homes for Sale & Rent! "Don't Make A Move Without Tom Hug"
Completely Updated Inside & Out Waterfront Beautiful Home, Great Views Throughout This New Home,Large Waterfront Decks, Boat Docks. 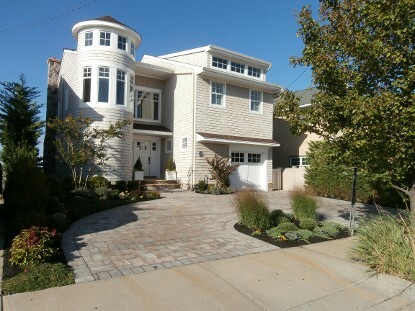 Ocean View Estate, with easy commute to NYC. 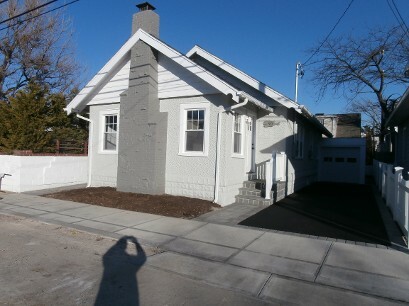 This Home is located in a Beach & Bicycle friendly community. The Town of Hempstead, West & East Marinas are at the entrance to town for fishing and boating pleasures. 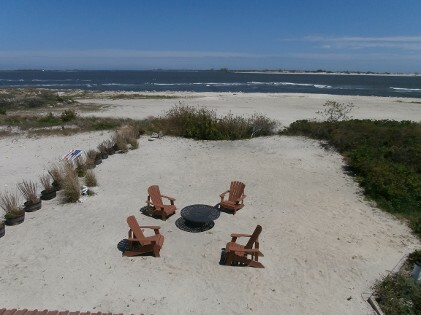 What I love about this Beach Home are the views, from the Sun decks and every room in the home. 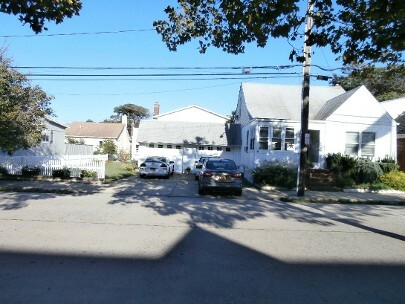 Two car garage + additional Four car parking. This Ocean Front Estate is Turn Key! *Updated All New Ocean Front Beach Home With Fantastic Views Throughout This Beach House, 4 Levels Completely Remodeled With 4 Bedrooms, 3 Baths, New Eik, Formal Dining Room, Living Room With Fireplace, Master Bedroom Suite With Bath, Fireplace & Walk-In Closet, 3 Oceanfront Decks, A/C, Garage with 4 car parking, Roof Top Deck With Great Panoramic Views. 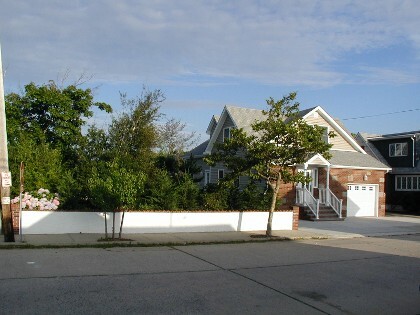 *Updated Oceanview Beach Home, Super Large 8,000' Lot, 80' on street 100' Deep, Landscaped Property with room for Pool. 1st Floor has a Great Open Floor plan with a large Living room, Eat in Kitchen with all Stainless Steel Appliances, Formal Dining Room, Full Bath, Laundry area. 2nd Floor has 3 Bedrooms, Full bath, Sun Deck with Oceanview, Central Air, Gas Heat, 1 car Garage, dry basement for plenty of storage. *WOW *Mint Waterfront Beach House, Bring the Boat, Water Views throughout this Just Like New Beach Home, 4 Bedrooms, 3.5 Baths, EIK, Dining Room, Large Living Room w/Fireplace, Den, Guest Room, Radian Heat throughout, Central Air, 7 Car Parking Plus Garage, Sun Decks, Cabanas, Storage Shed, Generator, Waterfront Dock. 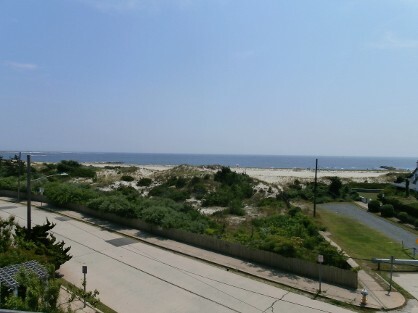 7 Miles to Jones Beach Theater, Monument, Wantagh Pwy and Meadowbrook Pwy. 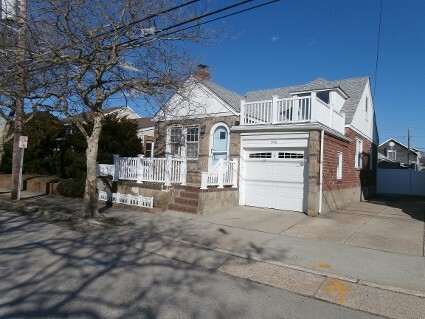 ESTATE SALE *Beach Home on Two Lots, 1 Block to the Beach, 4 Bedrooms, 1.5 Baths, Kitchen with Dining room, Living room with Fireplace, Wood Floors, Handicap accessible, Basement, Patio, Parking for 8 cars with garage, Beach Rights, Possible Oceanview! 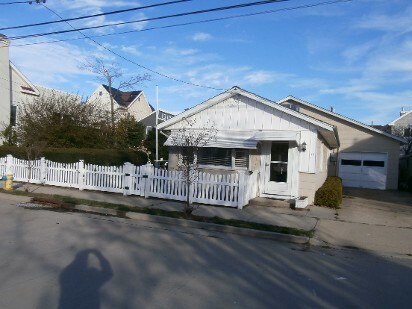 *Updated Ranch Cottage on 2 Lots, 2/3 Bedrooms, Large Attic, Bath, Living Room, Dining Area, Updated Kitchen, Laundry Area, Wood Floors, Covered Patio, Garden, Garage, Parking, Beach Rights. 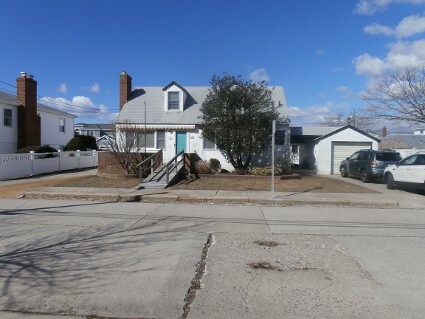 * JUST SOLD * 90 Hewlett Ave.